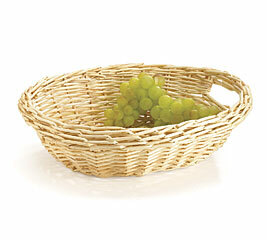 Everyone loves a creative table centerpiece. 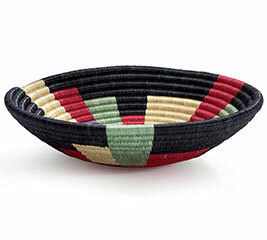 It’s a great way to incorporate seasonal themes and color into your table setting. 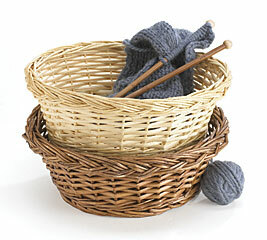 The creative folks who assemble these fabulous centerpieces know that it all starts with an attractive woven basket. Baskets without handles make the most interesting centerpieces. 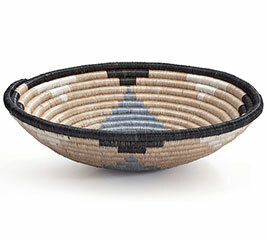 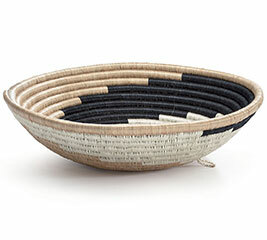 These baskets enable the gift artist to create a design that is unencumbered by the handle. 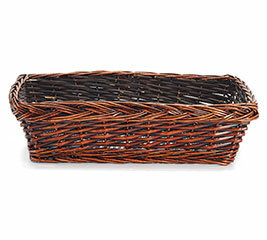 Use our carrot shaped baskets to make the perfect Easter centerpiece. 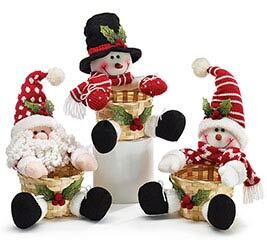 Or, create a gift assortment with food items, plush animals, and chocolates with no restrictions on height. 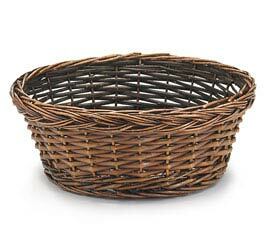 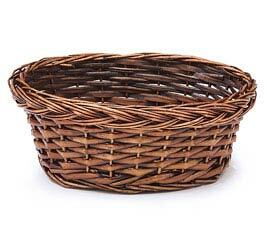 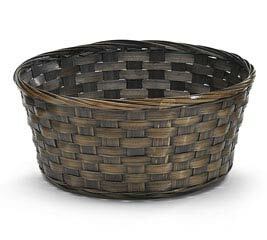 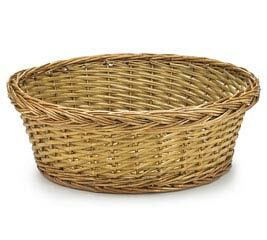 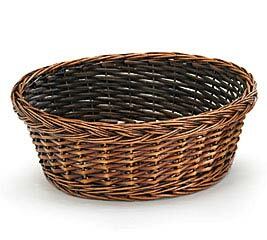 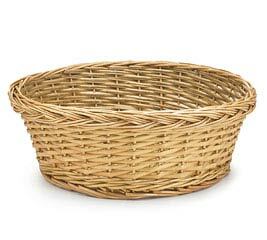 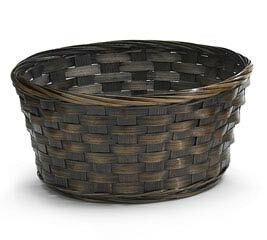 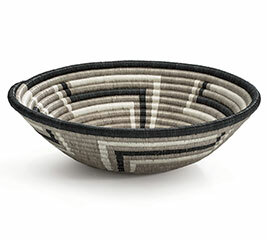 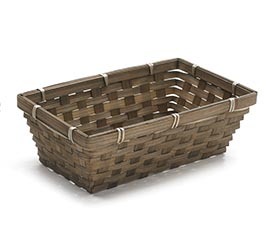 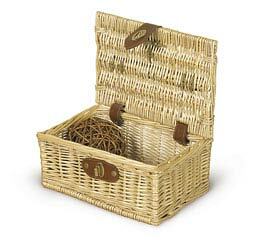 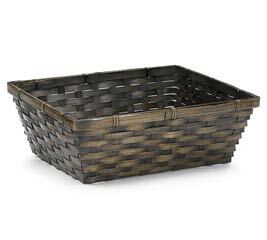 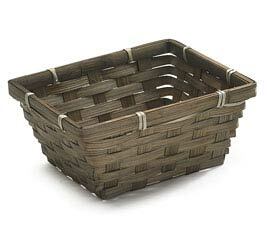 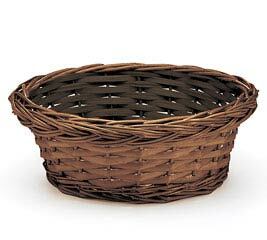 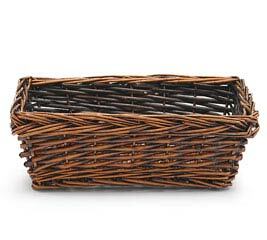 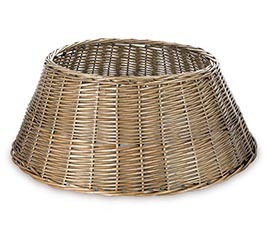 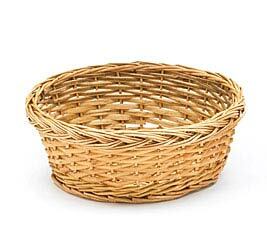 Without handles, baskets also make great decorative pieces for outdoors. 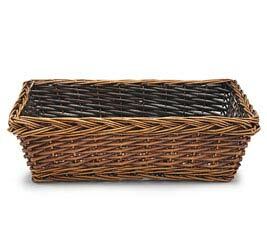 Large wicker baskets can be filled with hay or grass and topped with flowers or gourds to make a seasonal porch decoration. 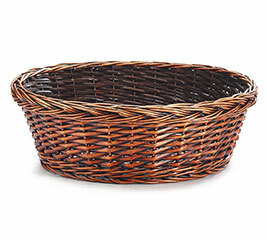 And let’s not forget everybody’s favorite - the Easter basket. 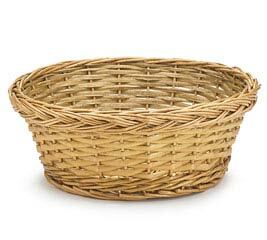 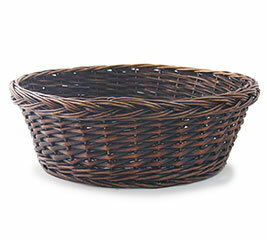 Without handles, baskets can be filled with candy, Easter grass and a plush or chocolate bunny. 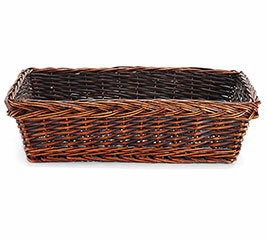 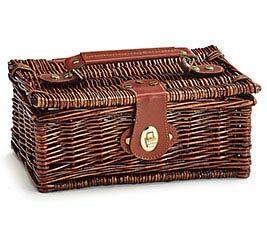 For those who must mail the gift, the absence of handles make it easy to wrap and ship their basket. 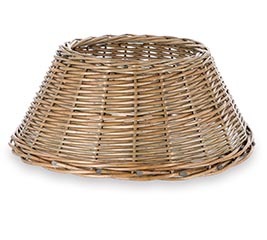 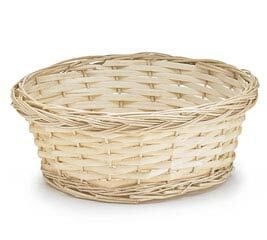 If you’re looking for baskets without handles, look no further than burton and Burton. 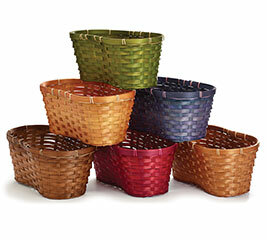 With a wide selection in every shape, color and size, we strive to be your one-stop shop for baskets. 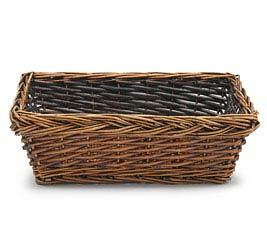 Open a retailer account and get access to great deals and wholesale prices on baskets, specialty food items, plush animals, gifts and wrapping materials. 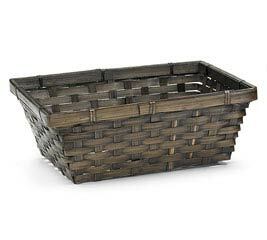 Apply now and get industry best customer service, great deals on baskets and 5% off your first order.